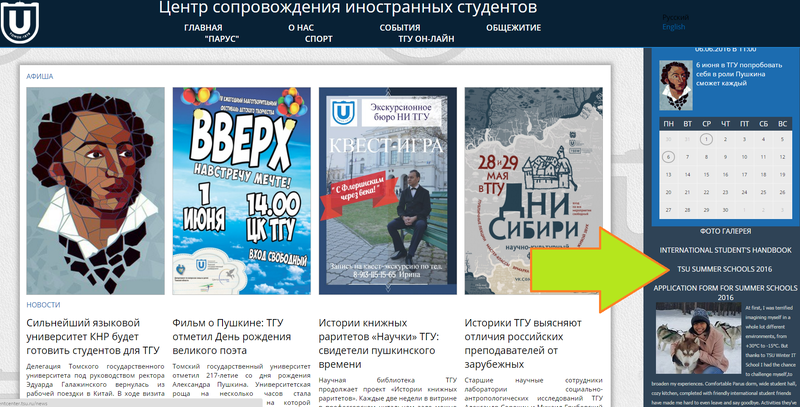 TSU invites you to take part in 7 Summer Schools in different subjects: from intensive language training in Russian to different skills level training in the field of biology and physics. The Schools are held annually from June to September. 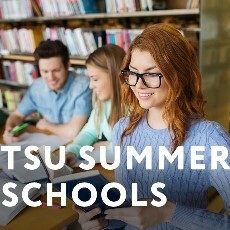 Read more on the TSU International Student Services Centre website.